These aartis are the same aartis that are sung in the sai baba samadhi mandir at shirdi. These are in telugu. They have been sung in telugu with the same music, same word meaning & over all the same feeling of devotion as the original aartis in marathi, hindi and sanskrit. pleased to hear sai's songs. baba bless you. Thanks a lot.. I have been looking for these artis for quite long. May baba bless you as well as those who hear and sing these. Could you please help me in getting the link of all aarthis that are sung in the shirdi mandir. Please let us know, you want in which Language ? Baba Sai bless us all. 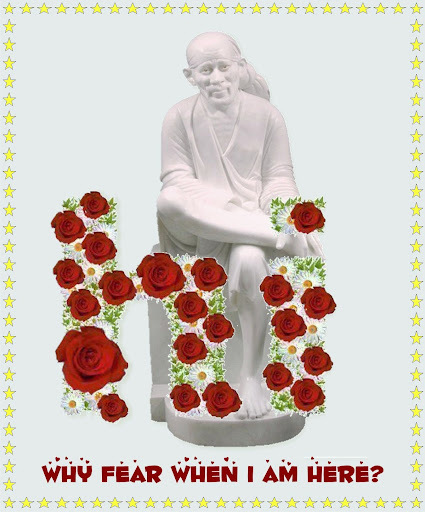 I got the following collection of Sai baba Temple Aartis from Manisha Bisht's Site. These are the aartis sung in Sai baba Temple Shirdi. But these are converted to Tamil, with same melody. Page created in 0.535 seconds with 64 queries.